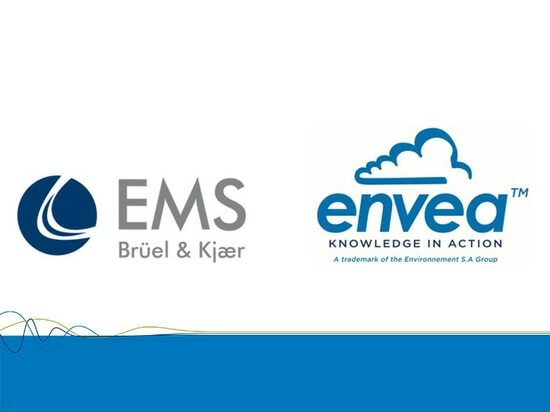 Environnement S.A have announced a partnership with EMS Bruel & Kjaer bringing together its extensive air quality monitoring instrumentation under the newly created trademark envea™ and its global distribution channel and customer base to extend the capability of EMS’s environmental monitoring service offerings. 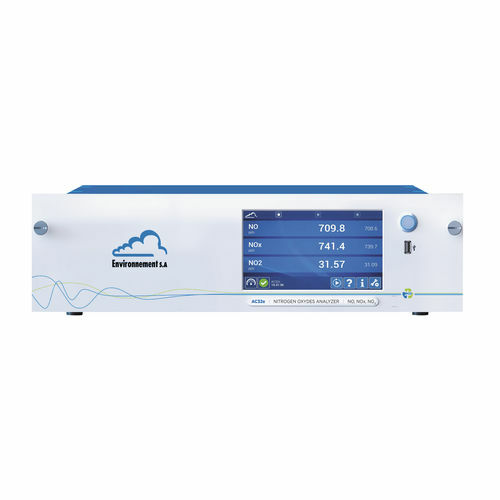 Environnement S.A under its trademark envea™ designs an unrivalled wide range of state of the art analysers and sampling systems for the measurement of regulatory pollutants and air quality control across more than 60 countries. 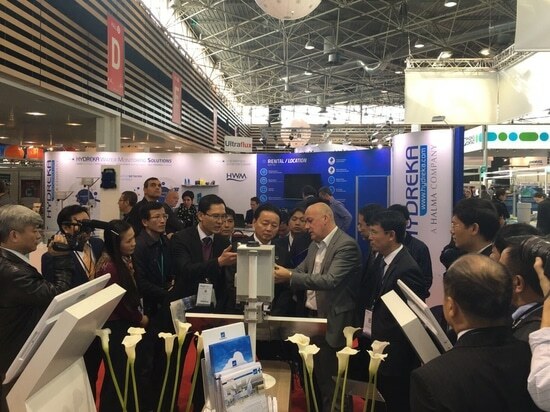 The portfolio includes tailored systems or individual air quality particulate and gas monitoring solutions, in order to meet industrial project requirements and regulatory needs. 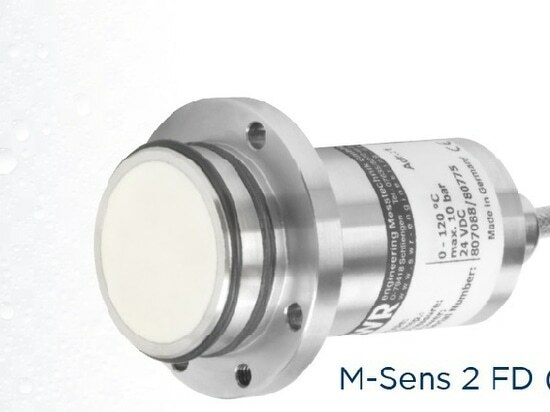 The “cairpol” division provides easy and efficient miniaturized sensor-based solutions for real time pollutant monitoring allowing a continuous, real-time and cost-effective monitoring of air quality and fugitive emissions in industrial or urban areas. 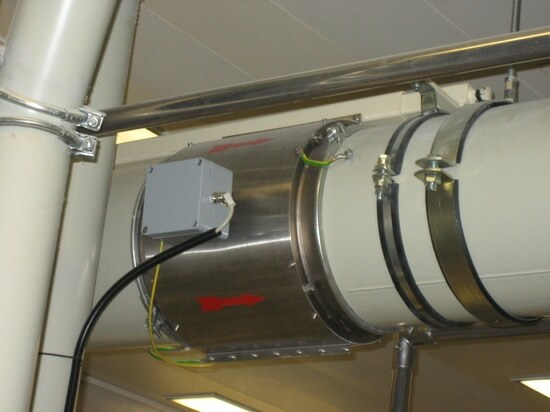 EMS provides noise and vibration monitoring solutions to airports, construction, mines, ports and cities across 42 countries. Helping clients manage their environmental compliance and build stakeholder tolerance, expanding the environmental capacity that gives businesses the social licence to grow. 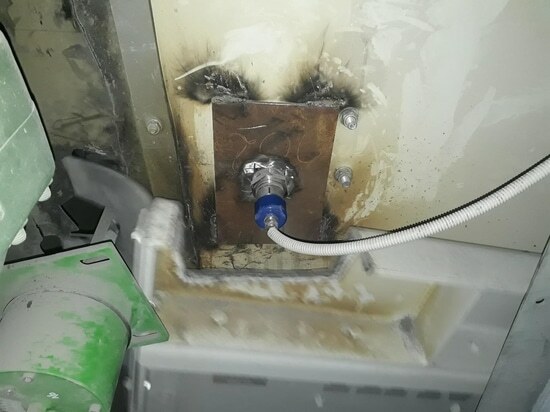 Responding to the growing needs of its customer base, EMS has been searching for the right technology partner to extend its service offerings to air quality monitoring. Working together, EMS will integrate envea™’s air quality monitoring technology into its product offerings and provide combined noise, vibration and air quality monitoring services through both sales channels. The partners will also work to put EMS’s service model and value adding applications onto the envea™ customer base and where practical share field service resources. The companies started working together in late 2017 and the first combined offerings are expected soon. 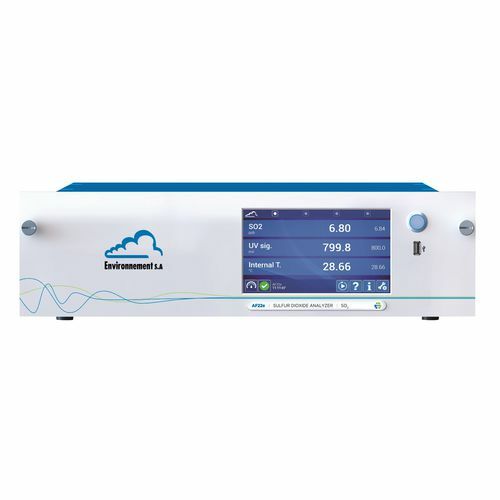 EMS Bruel & Kjaer is a global provider of continuous, unattended environmental monitoring solutions. Our managed services and products deliver environmental intelligence to help clients achieve business outcomes and growth. Tailored for specific industries – such as Airports, Transportation, Mining, Construction, Energy and Cities – our solutions provide data for numerous purposes including regulatory compliance and community outreach. EMS Bruel & Kjaer is a Spectris plc company (SXS:LSE), and was originally founded in 1990 as Lochard.